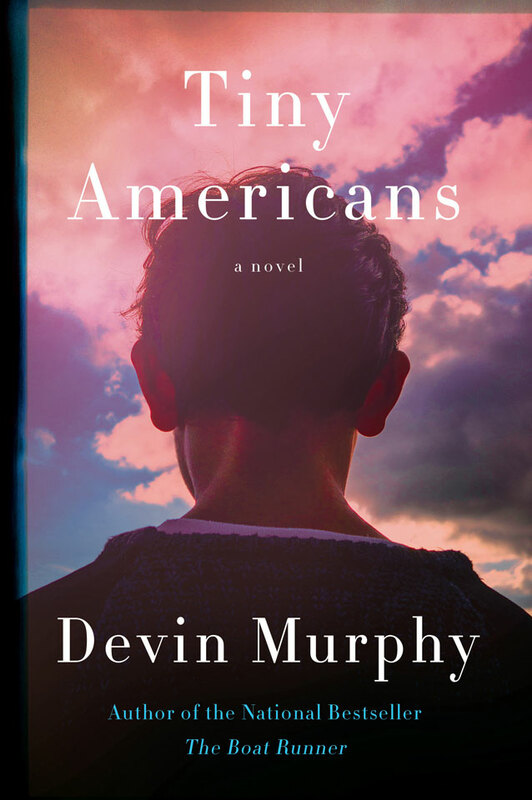 Please join us in congratulating Devin Murphy, whose novel, Tiny Americans (Harper Perennial) is now available for purchase. Murphy’s story, “Off Dead Hawk Highway” appeared in our Issue #177. Please join us in congratulating Cimarron Contributor Donna J. Gelagotis Lee, whose new poetry collection Intersection on Neptune, is now available from The Poetry Press of Press Americana. The collection won the Prize Americana for Poetry 2018. Pick up your copy today! Make you sure you pick up a copy of our Issue #205. In addition to the arresting front and back cover photography by Dallas Crow, the issue features new and exciting poetry by Monica Berlin, Ashley Porras, Sean Sexton, Steve McDonald, Jessie Strauss, Tom Daley, Caylin Capra-Thomas, and many others, accomplished and innovative fiction by Barbara Barrow, Caleb Tankersley, Lisa Metrikin, and Jessica McCaughey, and original and thought-provoking essays by Jody Keisner and Sadie Shorr-Parks. Shop online for this and other back issues–you won’t be sorry. 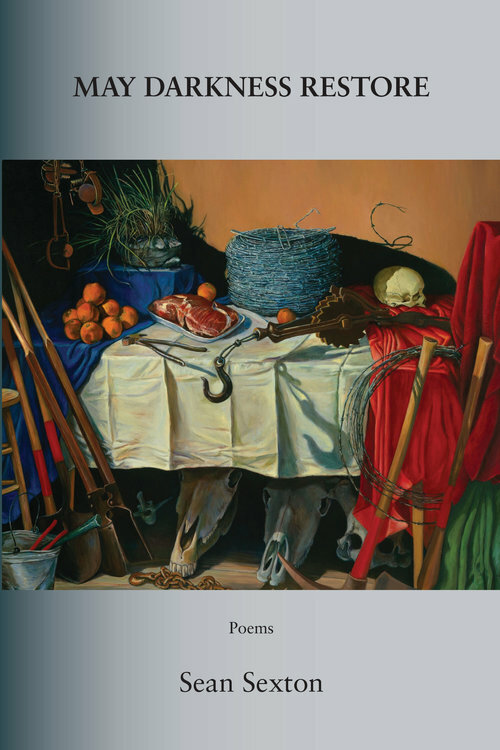 Please join us in congratulating Cimarron contributor, Sean Sexton, whose collection of poems, May Darkness Restore, is now available from Press 53. Sidney Wade, author of Celestial Bodies, says, “this is a glorious book—Sean Sexton’s generous, unerring artist’s eye finds extraordinary beauty in the often difficult everyday facts in the life of a third-generation Florida cattle rancher. He glories in the magic and alchemy of language and turns words and phrases like ‘Rhizobium Leguminosarum’ and ‘raggedy-assed tractor’ into pure poetry. This book celebrates the beauties of generation, death, rebirth and love, and offers us all a share of truly redemptive grace.” Pick up your copy today. 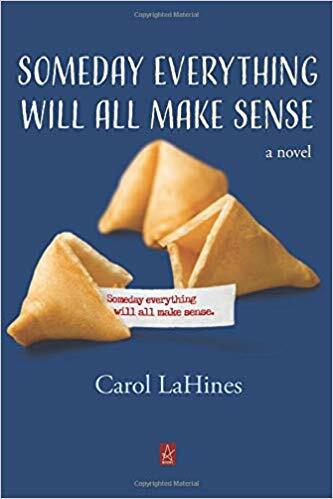 We are pleased to announce that Cimarron contributor Carol LaHines’ first novel, Someday Everything Will All Make Sense, is forthcoming in February 2019 from Adelaide Books! Sheila Kohler calls it “an original and very funny novel about a man’s obsessive longing and guilt after his mother accidentally chokes on wonton soup.” Please help us congratulate Carol LaHines, whose fiction appeared in issue 196.